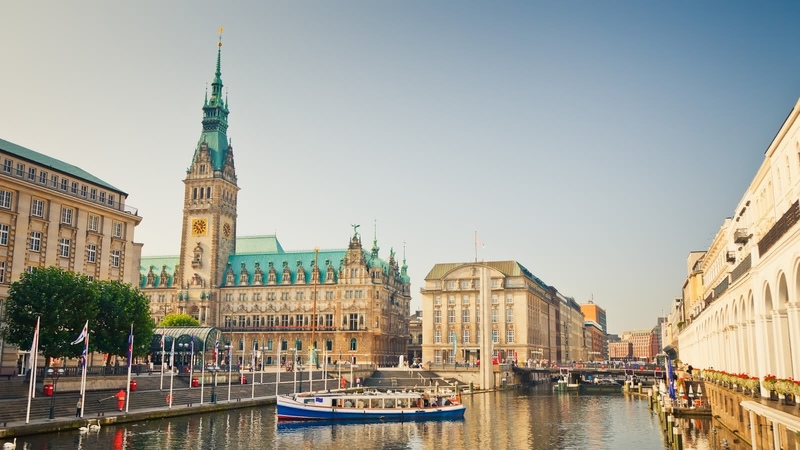 Sitting on the River Elbe, Hamburg is known today as a port city, financial hub and hometown of German chancellor Angela Merkel. However, Hamburg's dramatic history belies the sense of calm you get from the city today. 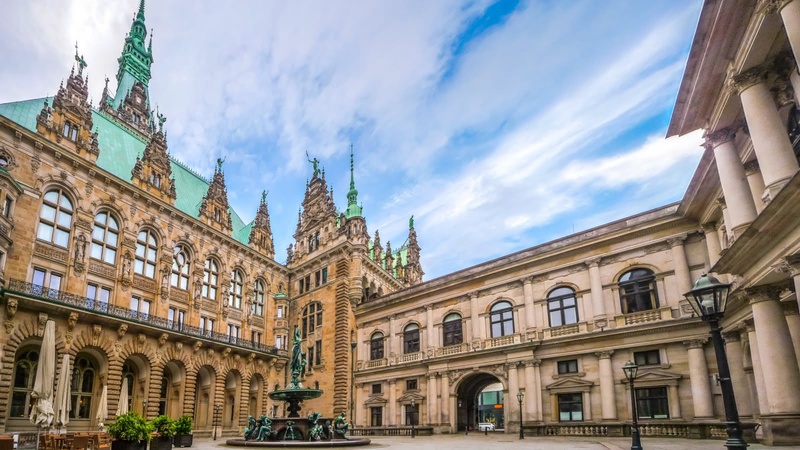 From tales of pirates and the Hanseatic League, to WWII air raids and the Great Fire, this 2.5-hour Hamburg city tour will show you how the city developed its special character, that sets it apart from the rest of Germany. 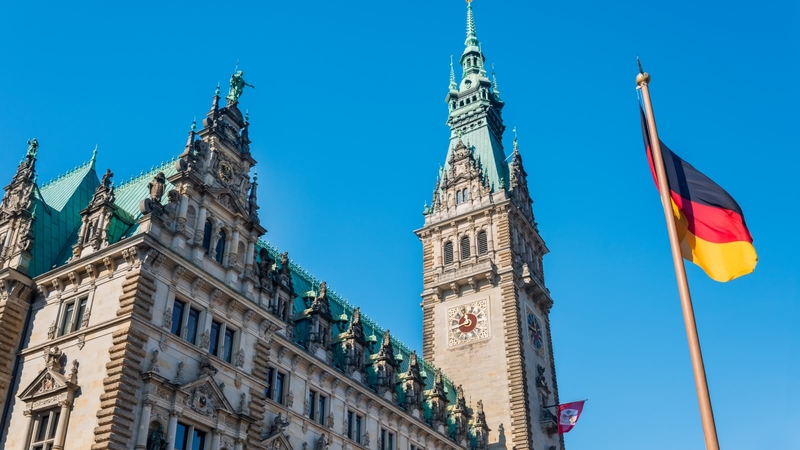 Your FREE Tour of Hamburg starts at the Town Hall Square (Rathausmarkt) and finishes in HafenCity. 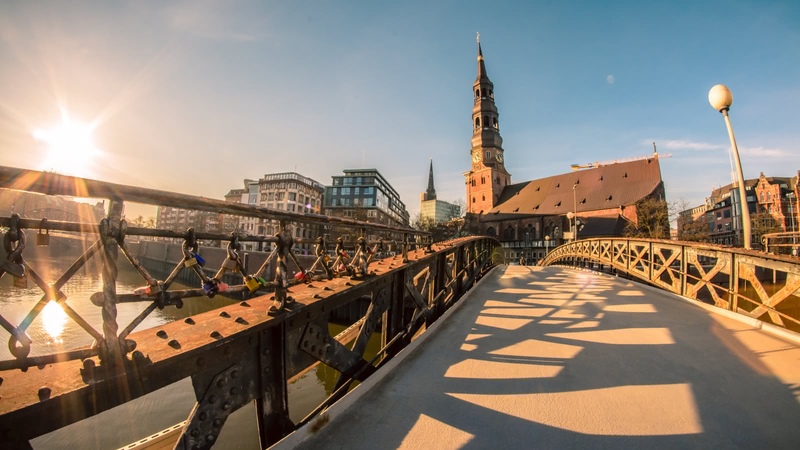 Hamburg has always been open to adventurers and travelers from across the world, and we welcome you to enjoy its history, drama, and wild nights. Hamburg has had its fair share of hard times. From the Great Fire in 1842 to the allied bombing of the city at the end of WWII. After eight days of bombing, Hamburg was virtually destroyed. Today, we will show you some of the only remnants of what Hamburg looked like before 1943. 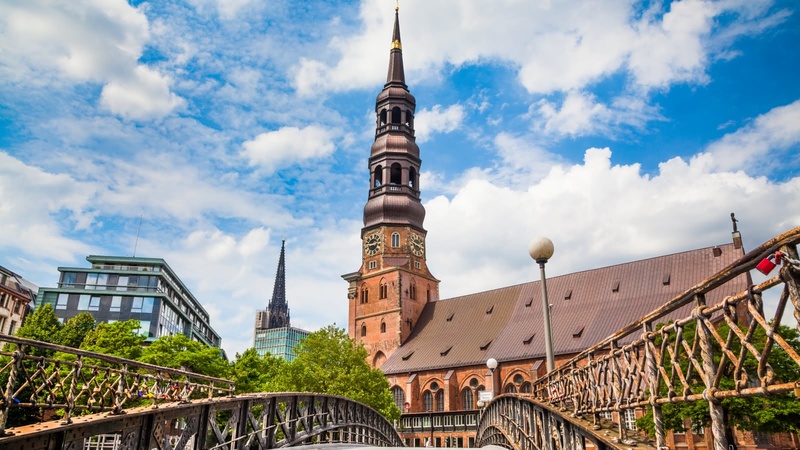 You might hear about Hamburg’s port once or twice on this tour but we can't help it - it has existed as long as the city has! 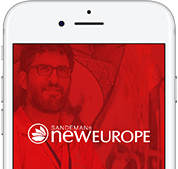 Its strategic location means that it has been Central Europe's main port for centuries. In 1356, the Hanseatic League was established to protect economic interests and diplomatic privileges of merchants from affiliated cities and countries. 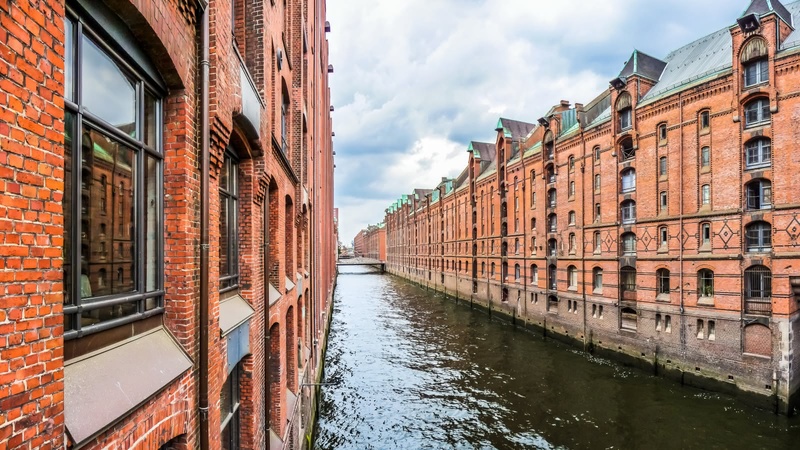 Hamburg is also home to the Speicherstadt, a UNESCO World Heritage Site and the largest warehouse district in the world. 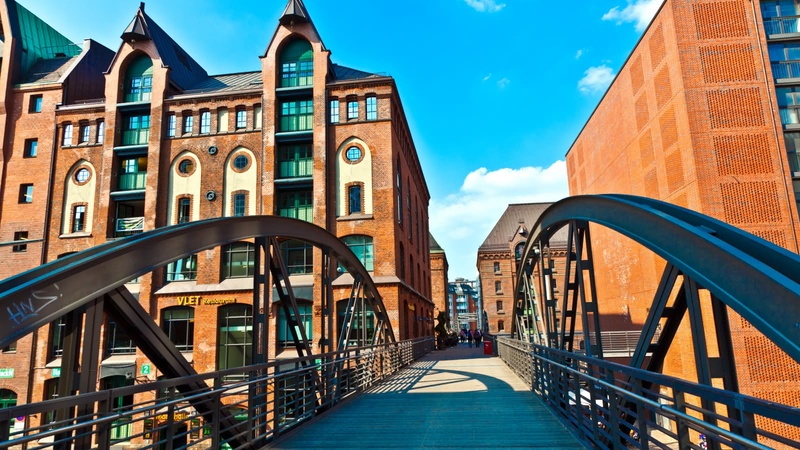 If you are keen on finding out more about this beautiful area, hop on our Speicherstadt and HafenCity tour! We did the free tour with Evan last week and LOVED it. Not only was Evan very knowledgeable, but was well spoken and had a great variety of places to see. One of the best tours my wife and I have been on in Europe. Wonderful tour - would do it again or another one of his tours. The English Hamburg Free Tour and the St Pauli Walking Tour with Eddy were both amazing experiences. Probably the best way to get to know the most important points in the city while also learning interesting information that is not available in your typical guidebooks. Great tour with Alex, knowledgeable and friendly guide who made for a great experience. Many thanks! 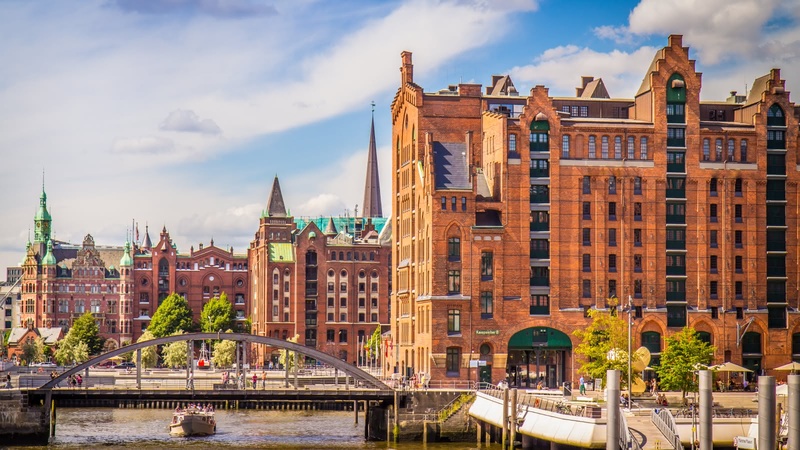 We highly recommend the SANDEMANs free tour of Hamburg, as we got to see lots of interesting places of the "HafenCity", and our tour guide Alex was a very lively and fun guy. Very informative and interesting tour! Learnt a lot and found some new places to explore. Would definitely recommend these guys for a tour of Hamburg and already looking at my next trip to see if they do tours there! 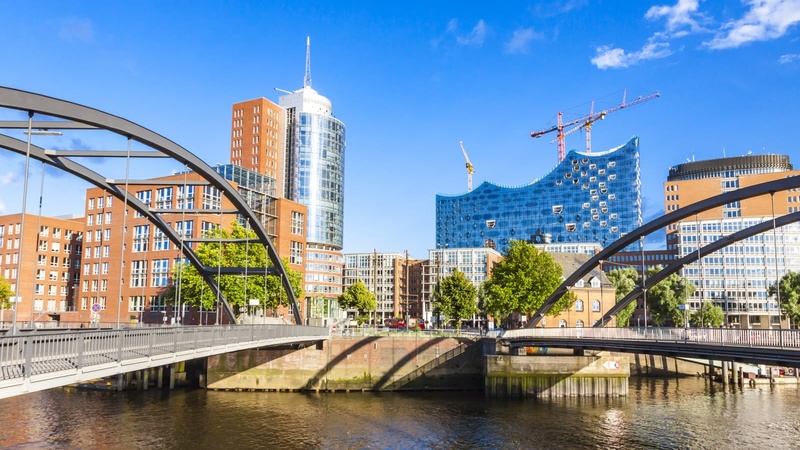 Free Tour of Hamburg Experience! I had an amazing experience with the free tour in Hamburg! Our tour guide Alex was amazing, he explained everything very well! I recommend it to everyone as an essential tour to do.